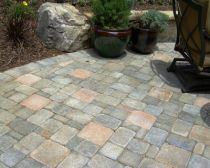 We are familiar to paving bricks, but what do you say about using stones instead? They are a great solution for creating a beautiful landscape and quite easy to handle. 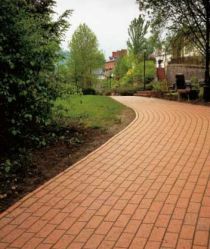 Opt for pavers for driveways, paths and patios because they are more resistant than regular brick. Choose the shape and colors like browns, grays, reds, mottles, whites, blues and greens. The base is very important. Sand is one option, but it erodes after too much rain. Gravel can work well but is bristle for bare feet. 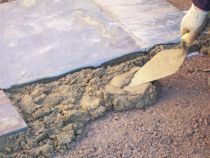 Another material is concrete, and like any other option has some downsides: cracks over time and requires a lot of energy to be put in place. 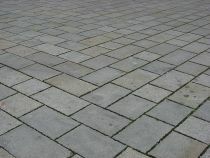 Pick a design of the paving area. How do you want to place the brick pavers? 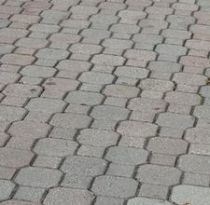 Will you choose a honeycomb pattern or the random, crazy paving? 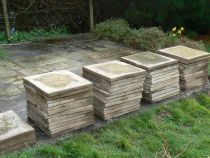 Would you rather like the round slabs with the stepping-stone look or the herringbone pattern. Measure the area’s square footage that needs to be covered. 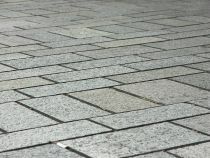 Take in consideration precast paving slabs. Don’t throw away broken pieces of stone. You can use them in a crazy paving mosaic. But keep in mind that the irregular shape doesn’t mix well with a confined area. Research what other people made. Reduce the costs by purchasing a cube or strap of bricks. They come in palettes of 100 to 500 bricks.